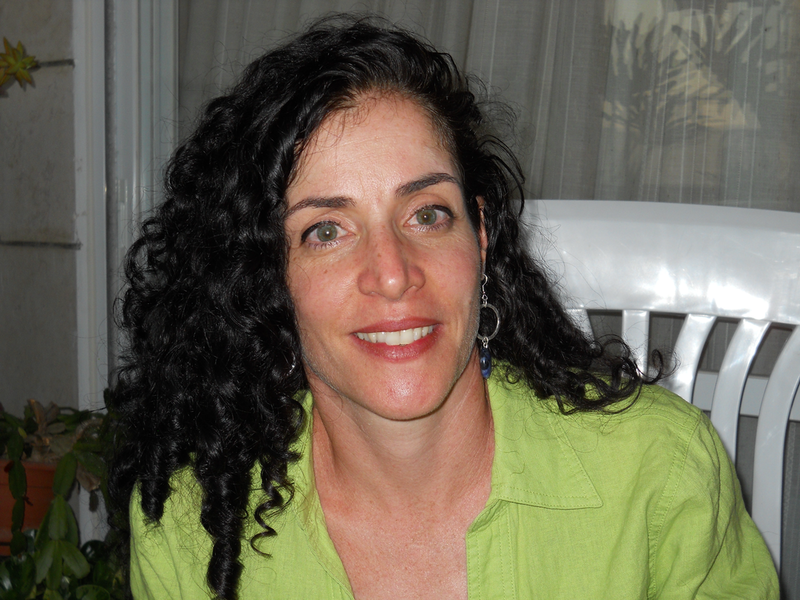 Maya Sabatello is an Assistant Professor of Clinical Bioethics, at the Department of Psychiatry, and a Lecturer, at the Institute for the Study of Human Rights, Columbia University. A lawyer with a PhD in political science, and post-doctoral training from Harvard Medical School and Columbia University Medical Center, she specializes in bioethics, medical ethics, disability studies, international law and comparative human rights. Her research focuses on law, society, and disability; a child-centered approach to assisted reproductive technologies; and the ethical, legal, and social implications of genetics, especially in pediatrics and judicial settings. She authored Children's Bioethics (Martinus Nijhoff/ Brill Publishing, 2009) and co-edited (with Marianne Schulze) Human Rights and Disability Advocacy (Penn University Press, 2014). Previously, Sabatello litigated cases of medical malpractice and has worked as a legal adviser to national and international nongovernmental organizations to promote health-related and disability rights.